I've been playing Christmas music non stop since Thursday. It's been awesome. This is one of my favorite times of the year. Getting family together and enjoying their company, eating delicious foods and of course listening to holiday music. So far I've listened to all my oldies and have been given opportunities to listen to new music, which I've been enjoying so much. One being Hillsong's We Have A Savior Christmas Music. With songs like, Gloria, The First Noel, O Come Let Us Adore Home and many more, this album is filled with songs to get you into the Holiday spirit. This album is sure to be a great hit during this time of year with family and friends. 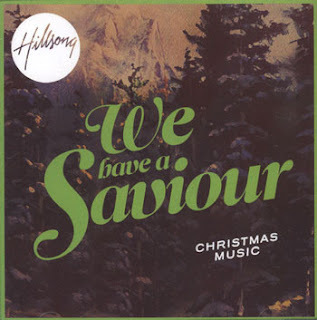 To learn more and to follow Hillsong, please be sure to check out their Facebook and Twitter pages and also check out their latest video below titled, We Have A Savior!